Project C.G.S. 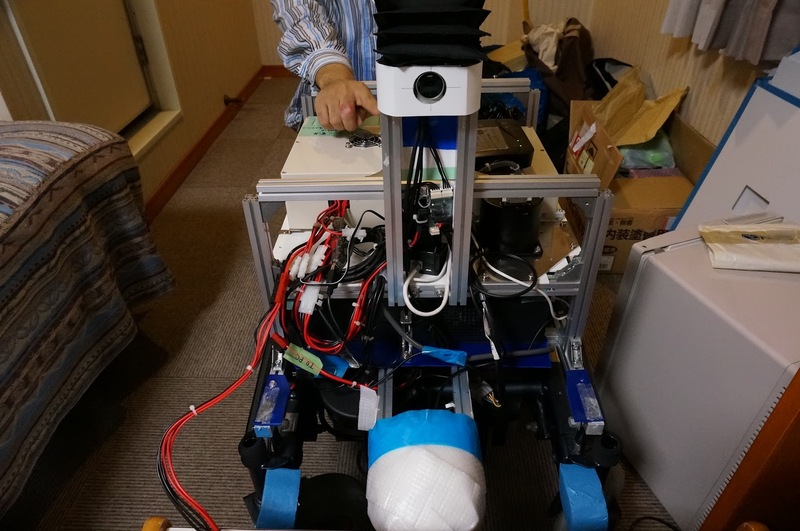 is a group of robot enthusiasts based in Japan. 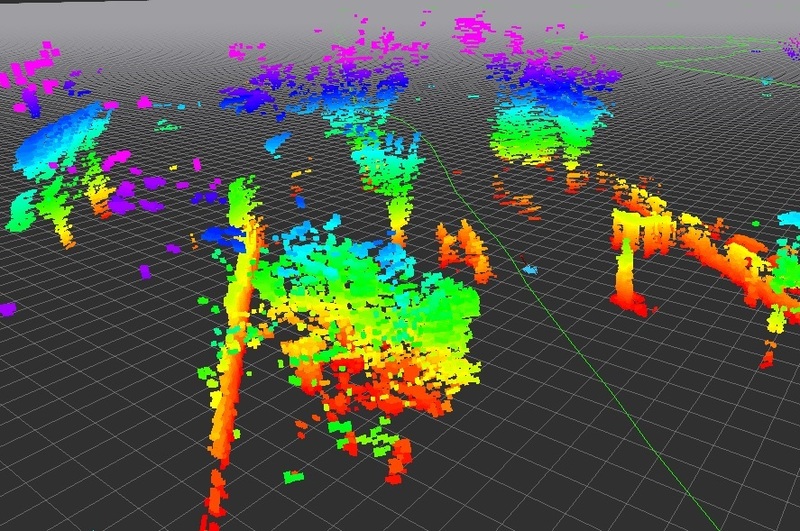 Our objectives are the development and application of autonomous robotics technology. 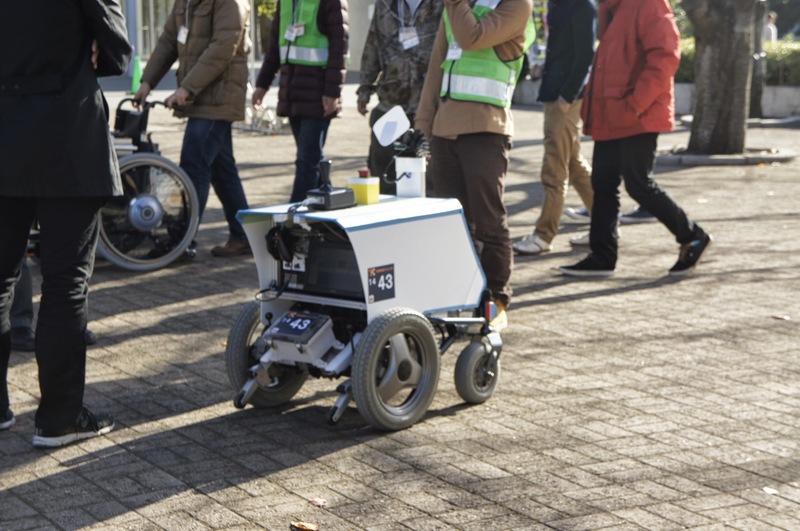 Currently, our primary activity is the participation in the annually held Tsukuba Challenge, in which various teams from universities and corporations build robots to autonomously navigate a course in a real world urban setting. 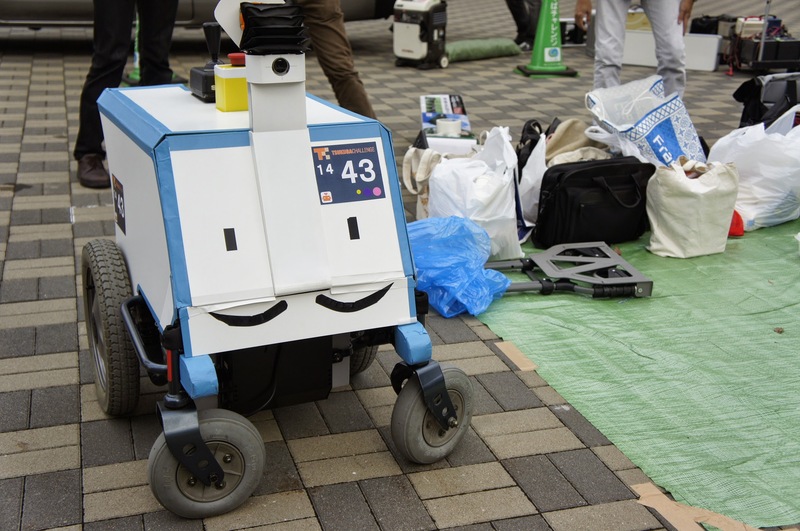 In Tsukuba Challenge 2016, our robot successfully completed the fully autonomous navigation of the 2,037 meter long challenge course. 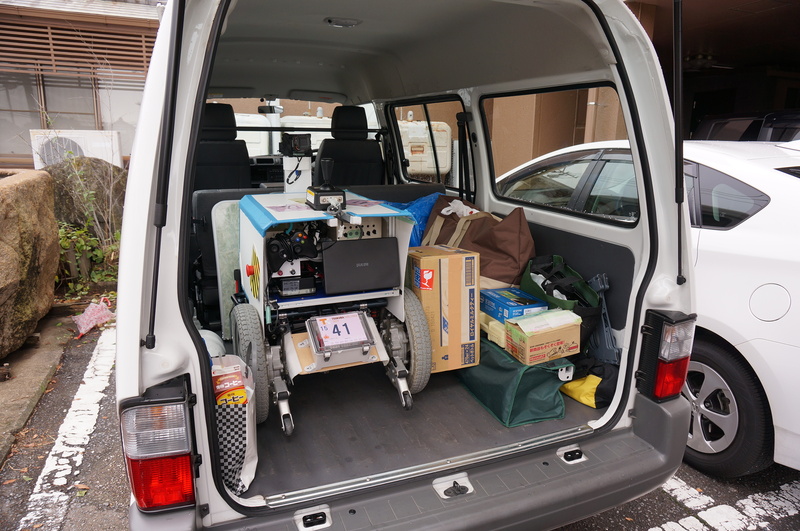 The following video shows our robot navigating the 1,5km challenge course in an official test run in Tsukuba Challenge 2015. Project C.G.S. has also participated in the Mohamed Bin Zayed International Robotics Challenge (MBZIRC), in which we developed a UAV that autonomously searches for and lands on a moving vehicle. 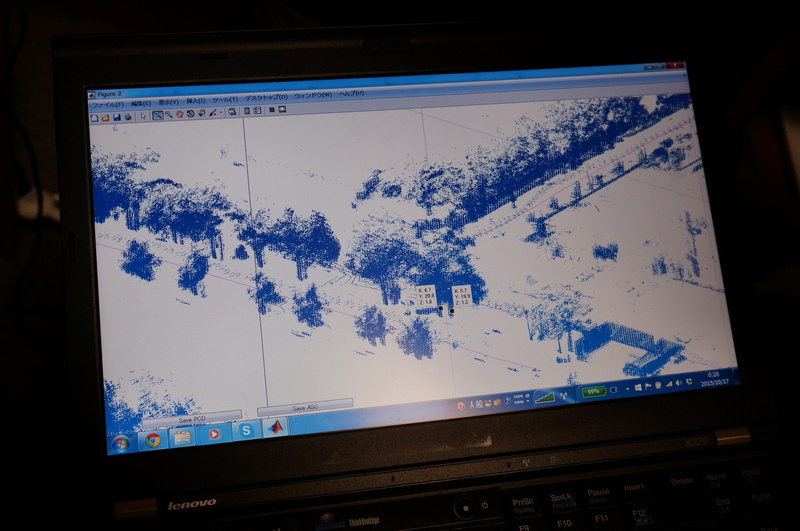 In this challenge, our team was selected to proceed to the final competition.